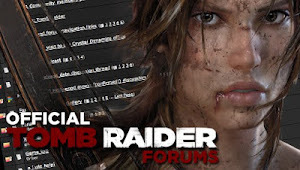 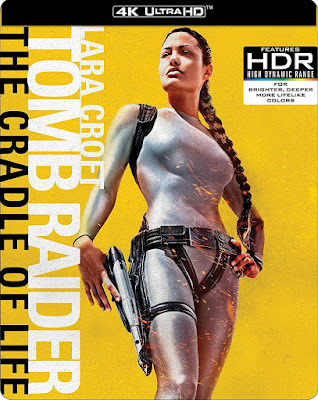 Promotion for the new Tomb Raider film has officially hit the ground rolling with the release of an intense new poster, breathtaking magazine covers, and Alicia Vikander herself kicking off the press tour in Brazil. Pick up the regular edition of Total Film magazine, seen above, on December 22nd and subscribe for the exclusive cover seen at the top of this post. 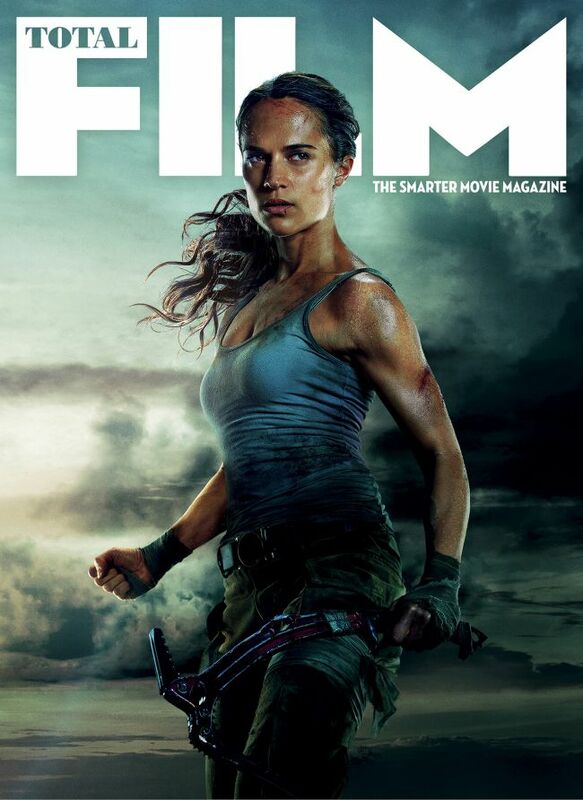 The magazine contains the world exclusive preview of the film with interviews of the cast and more. Check out the new images below. 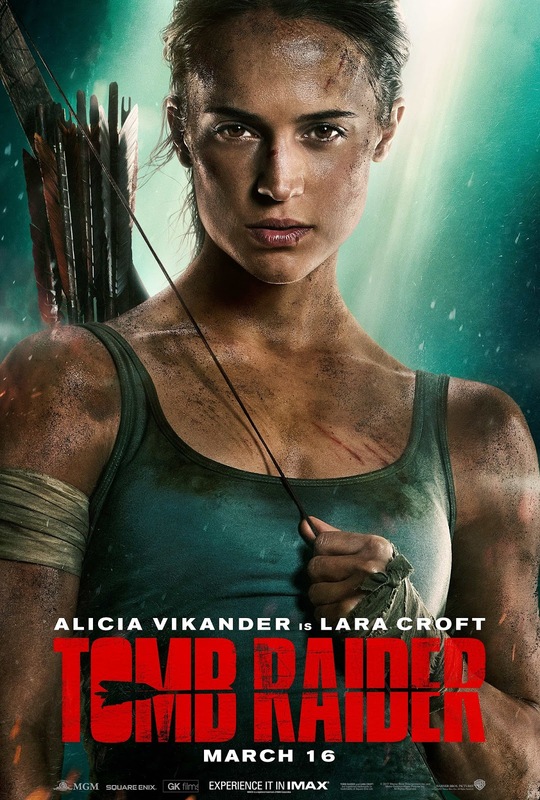 A new poster has been released showing the fierceness of our new Lara Croft, Alicia Vikander. 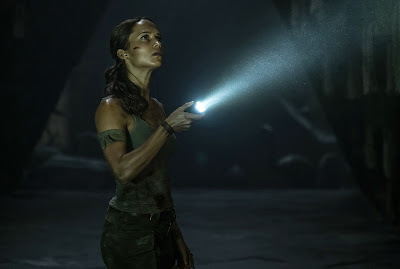 Alicia kicked off the films press tour at the Unique Hotel in Sao Paulo, Brazil. 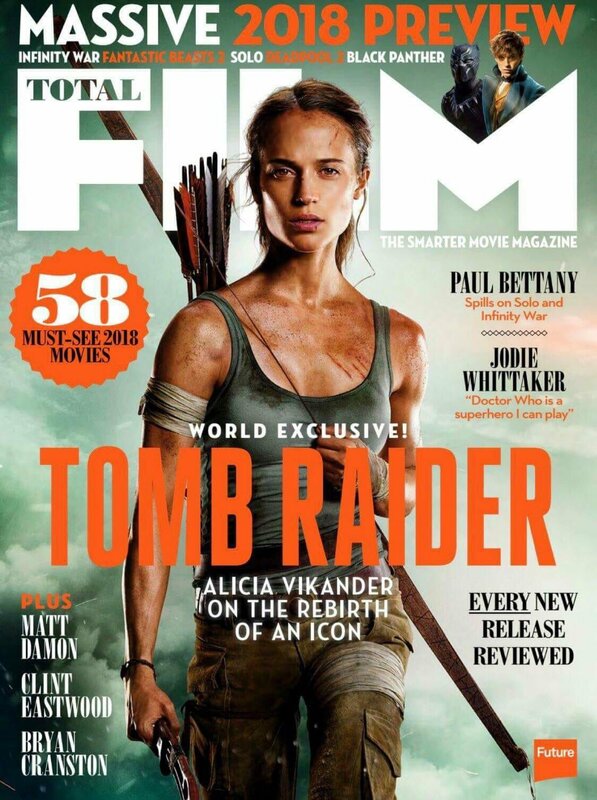 She looks absolutely stunning in a flowing dress among a sweet Tomb Raider set piece. 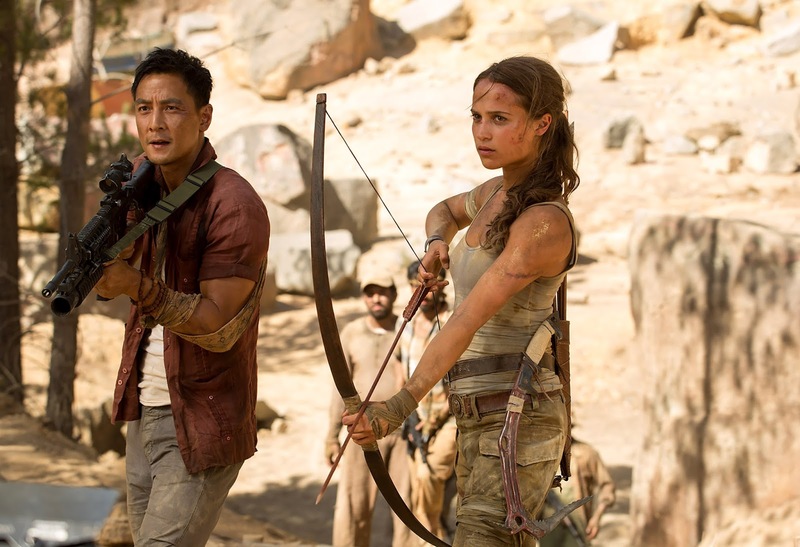 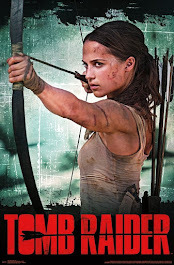 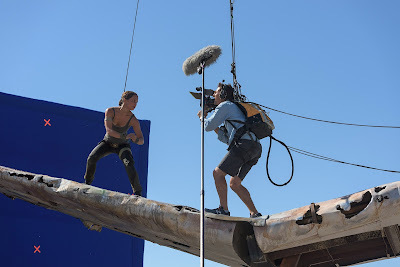 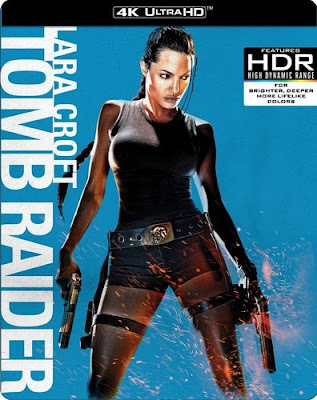 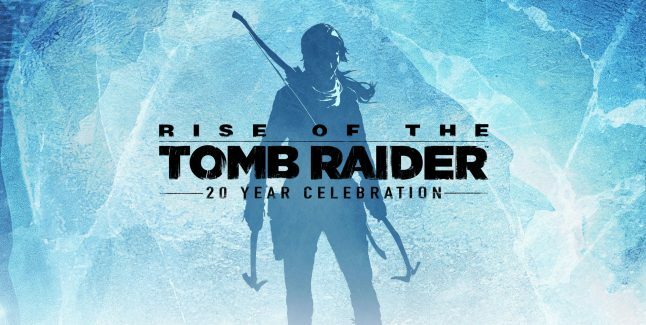 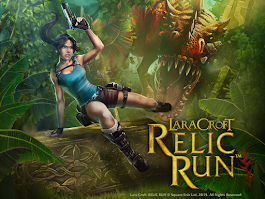 Tomb Raider hits theaters March 16th 2018.